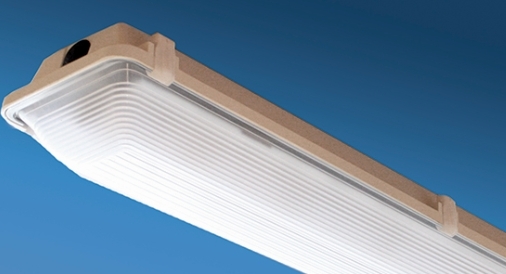 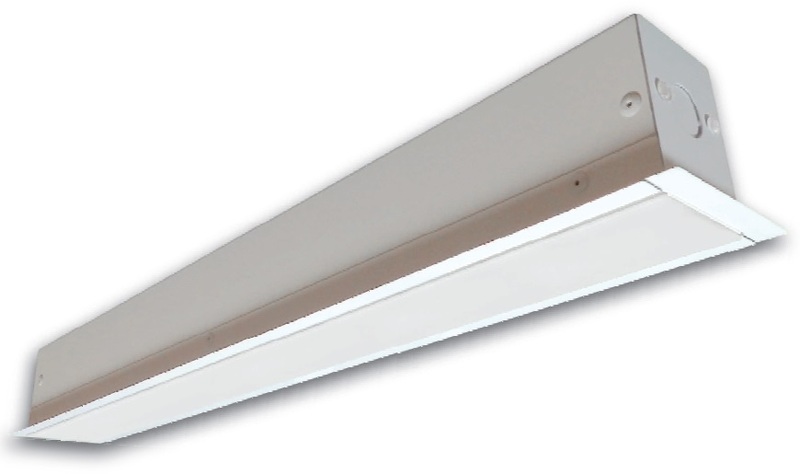 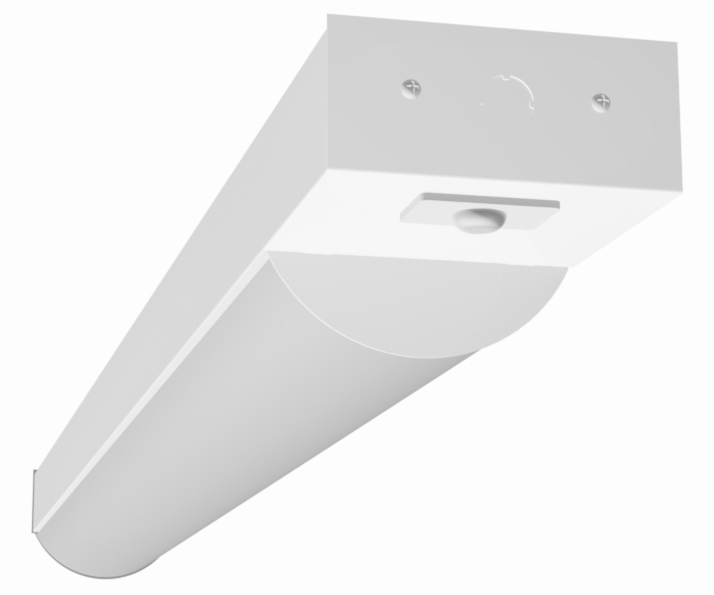 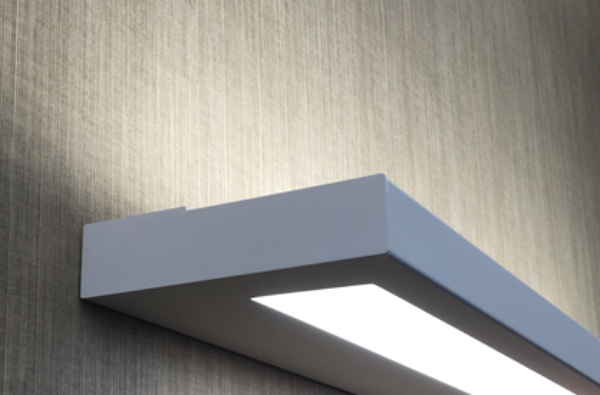 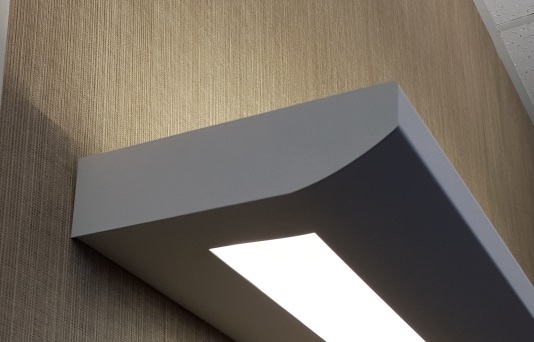 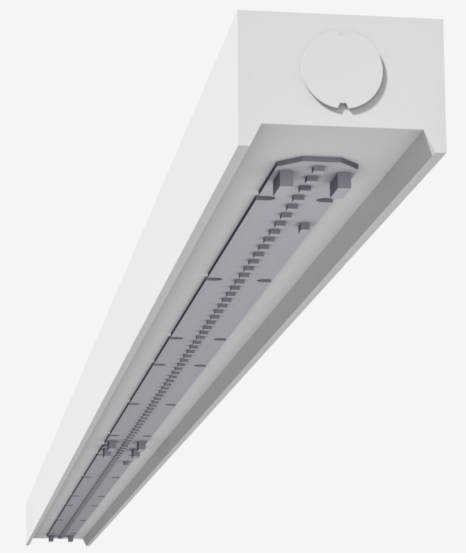 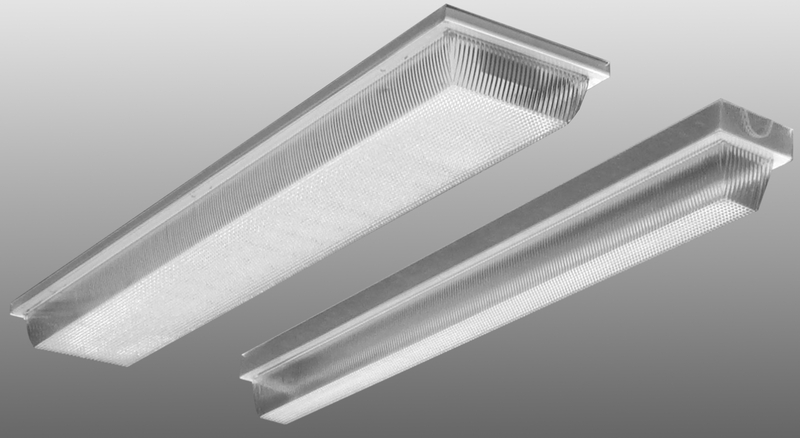 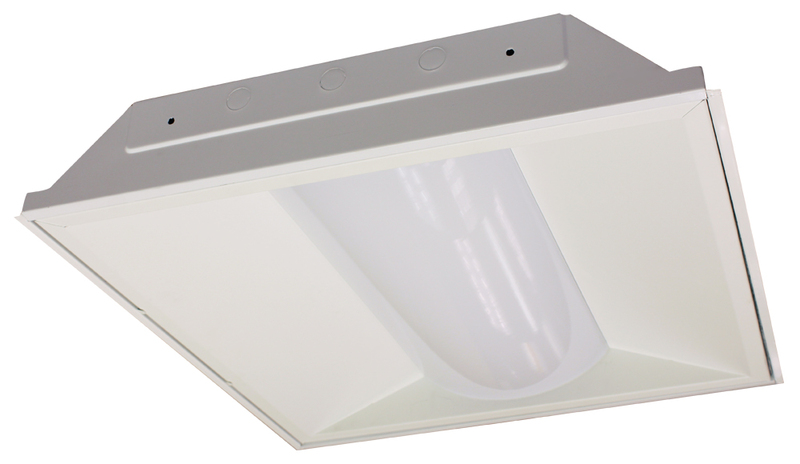 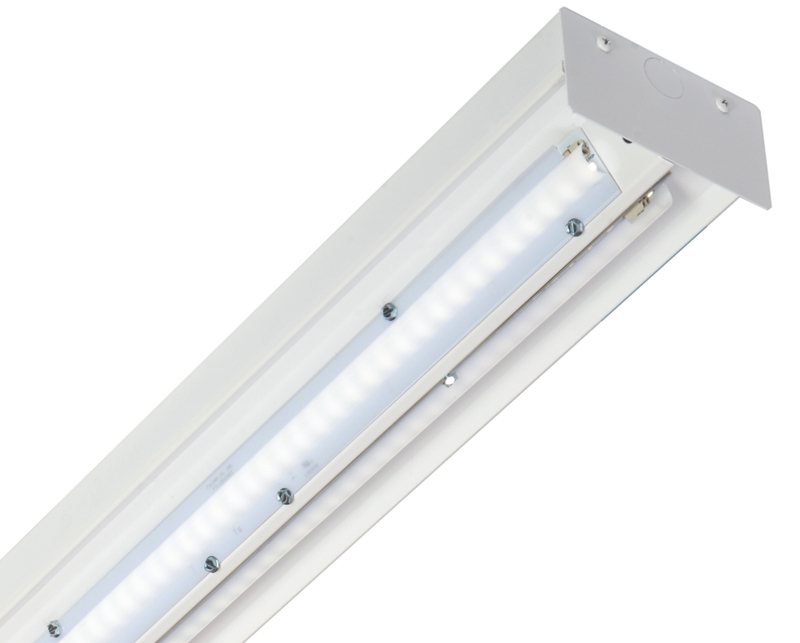 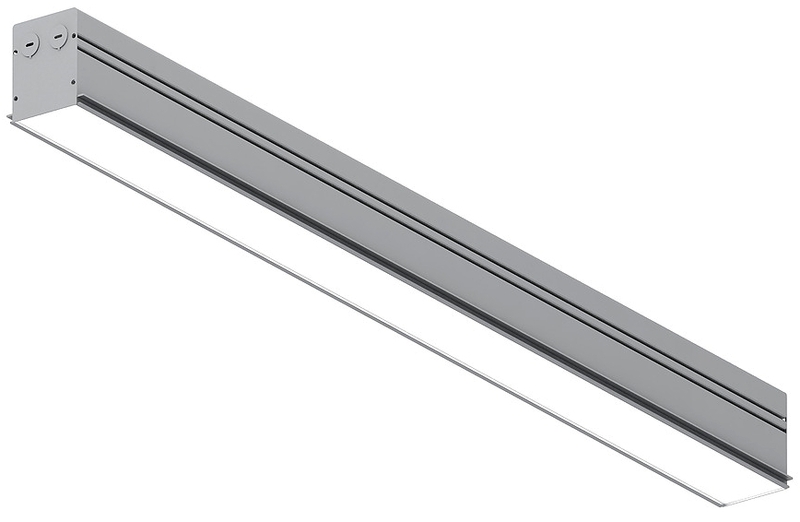 2″ wide recessed slot luminaire. 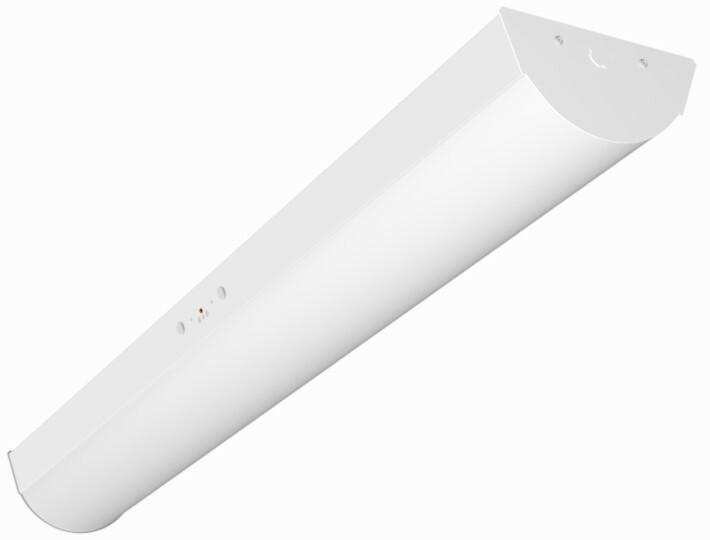 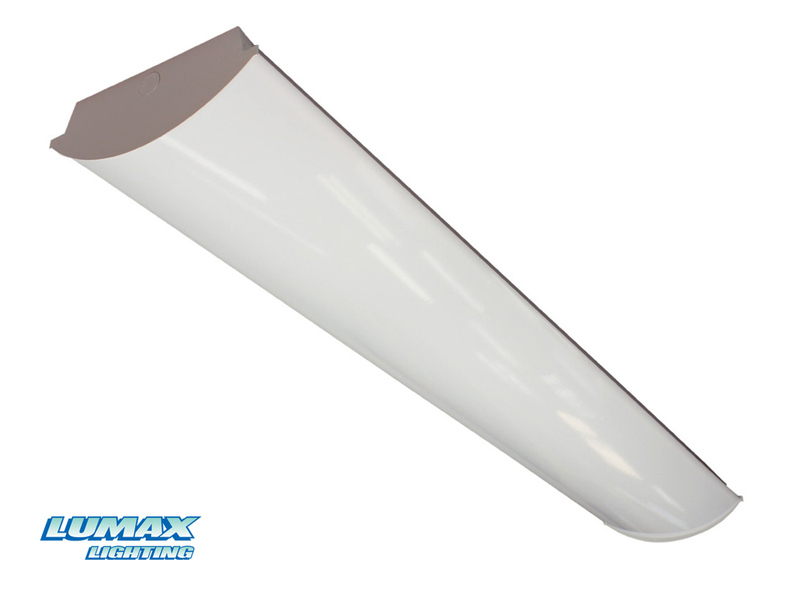 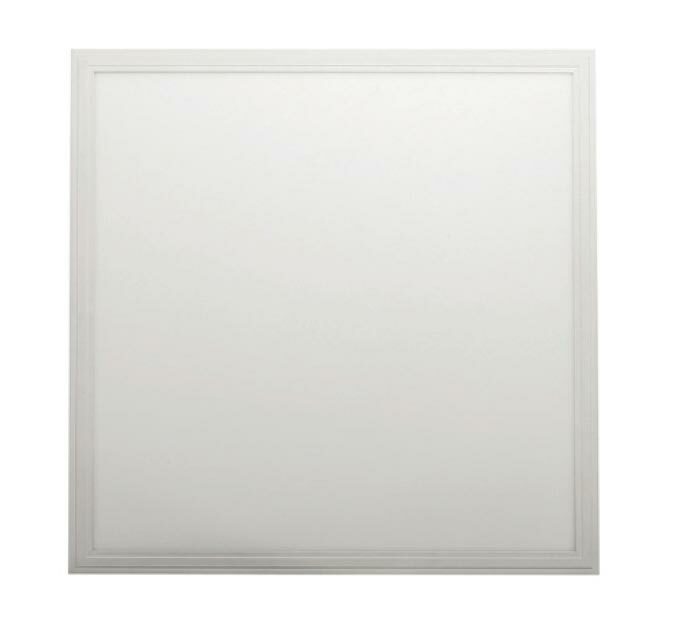 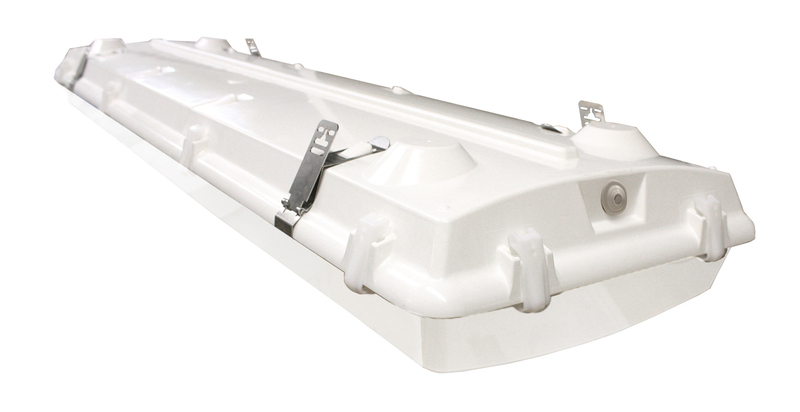 2″ wide wall mounted slot luminaire. 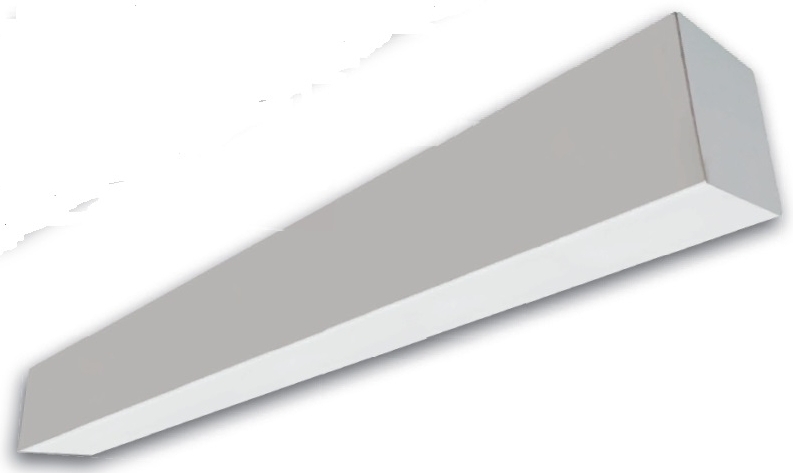 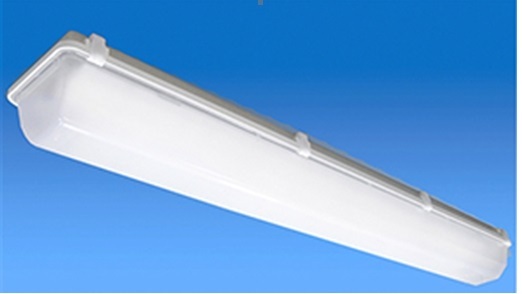 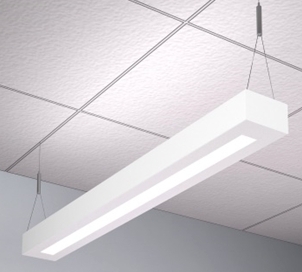 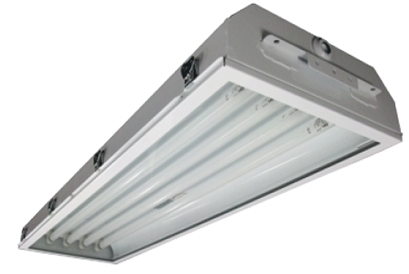 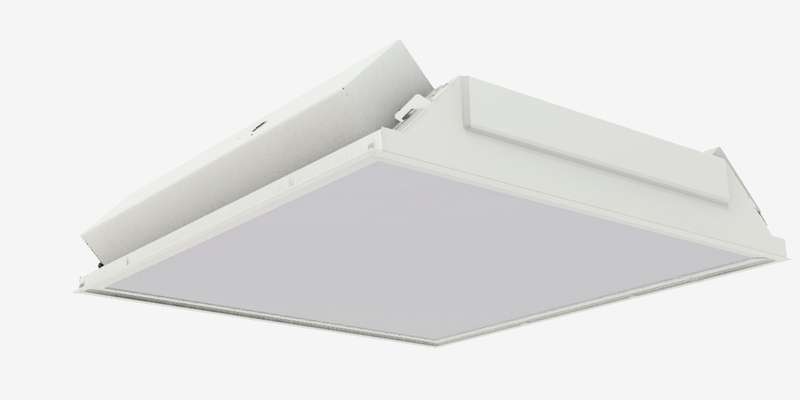 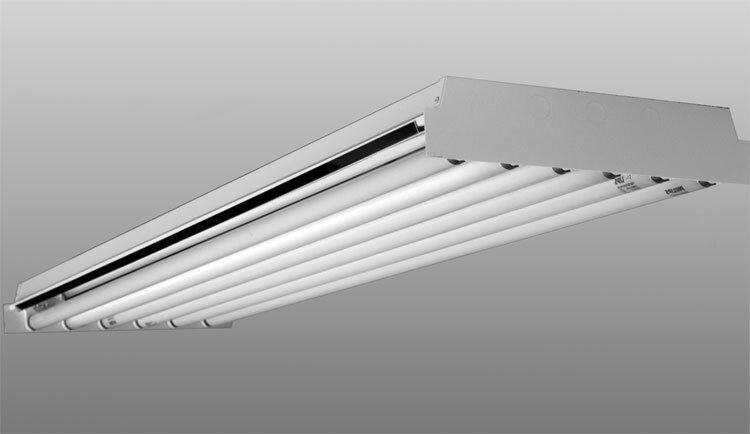 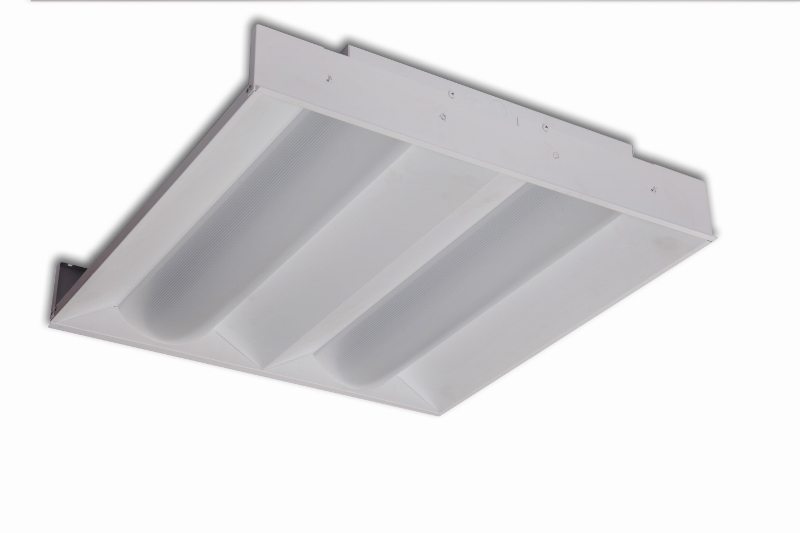 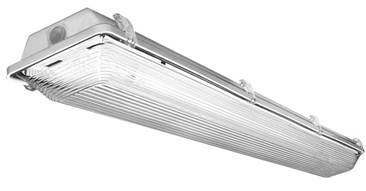 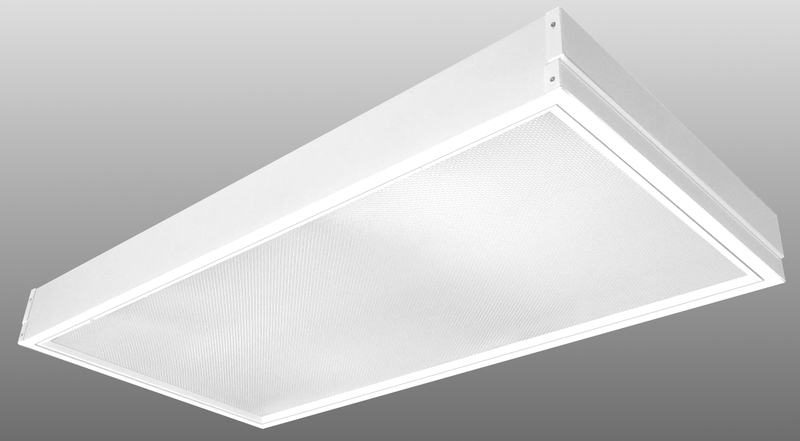 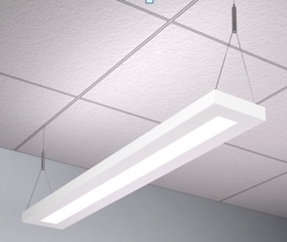 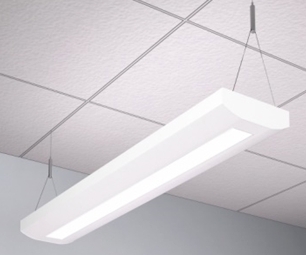 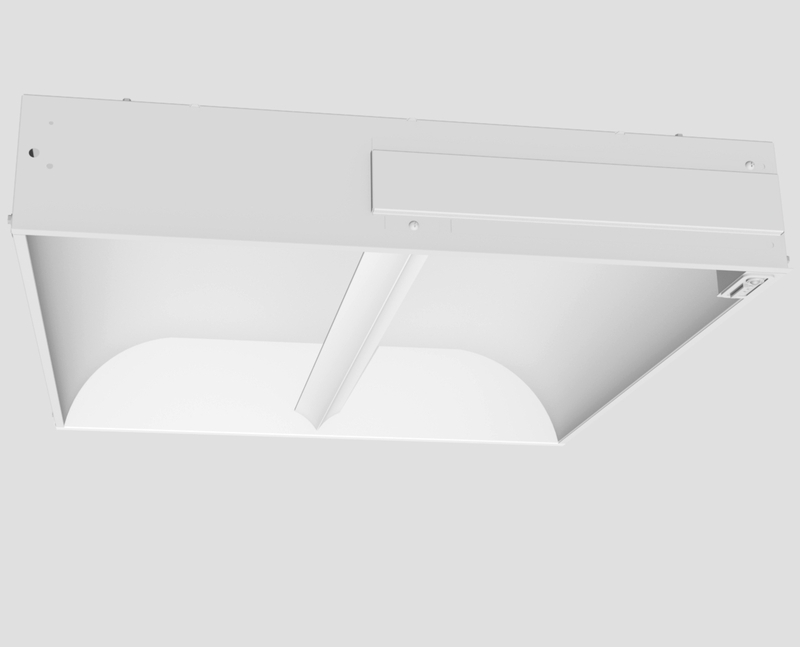 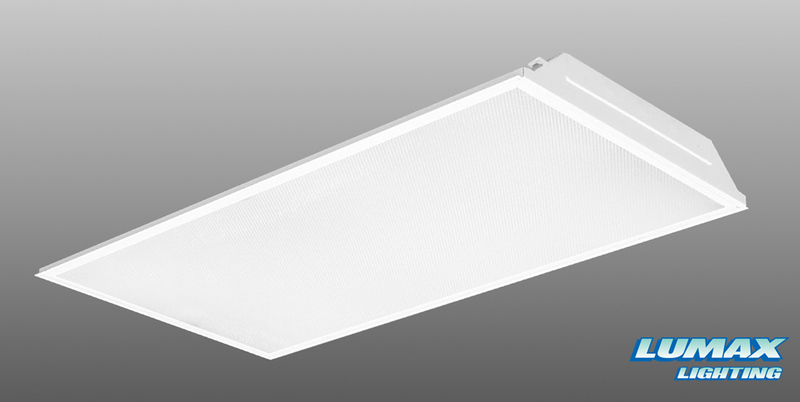 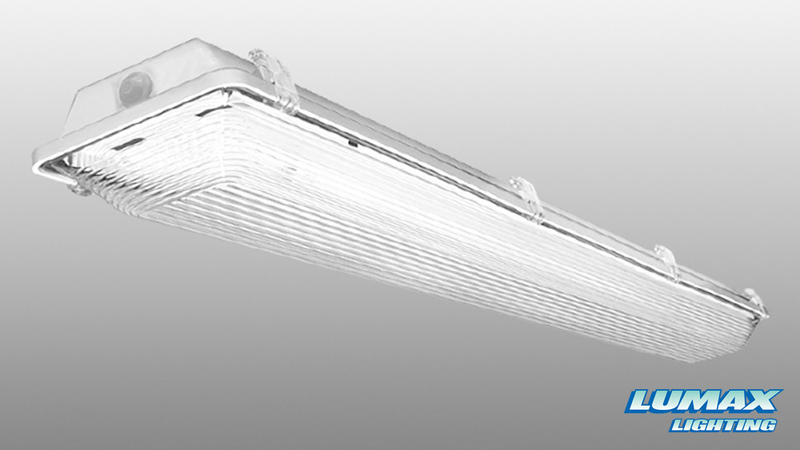 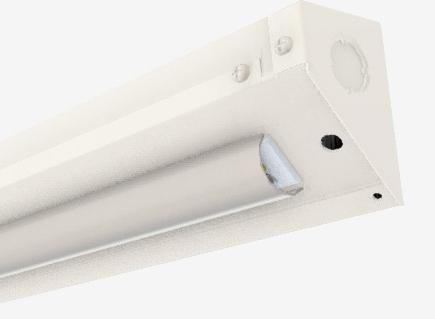 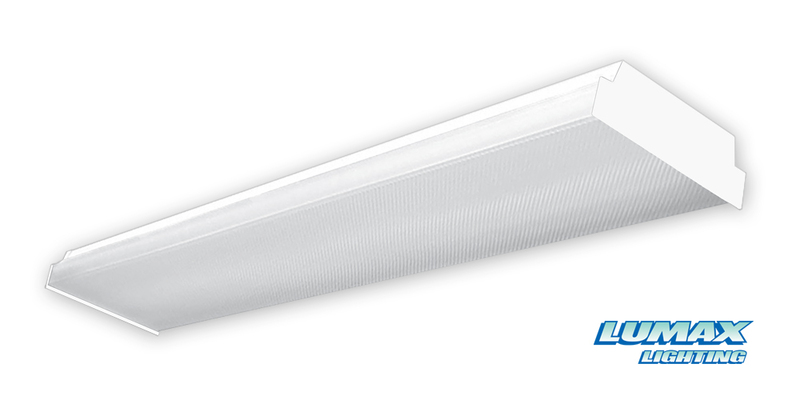 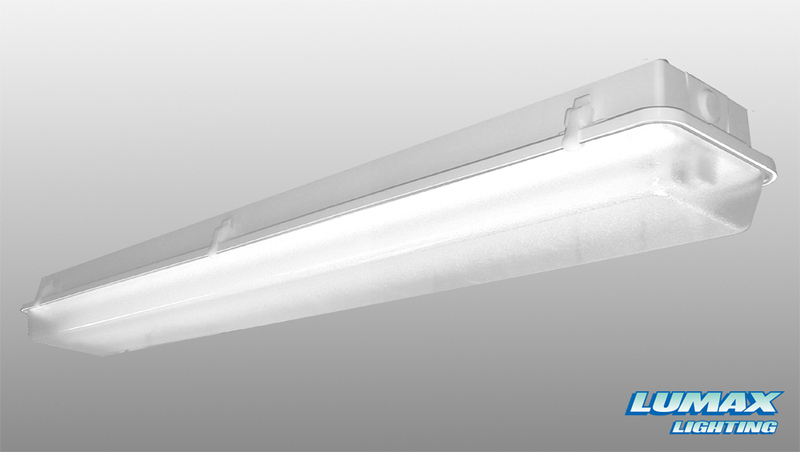 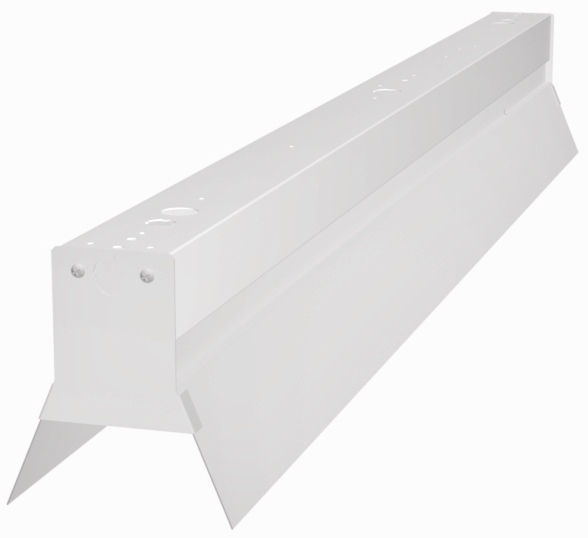 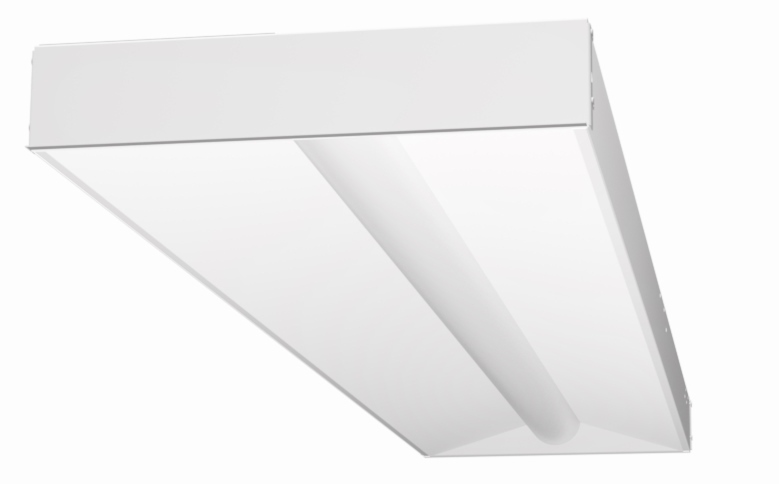 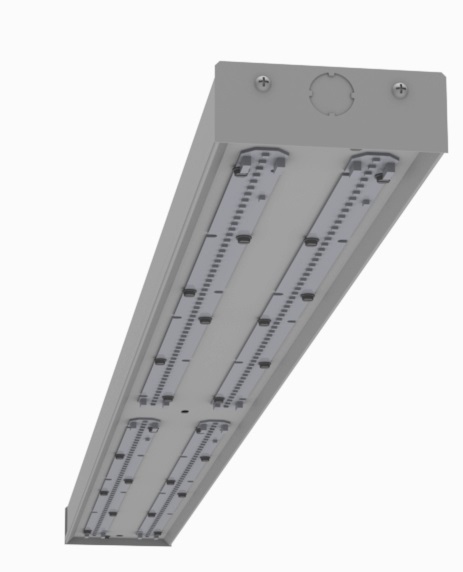 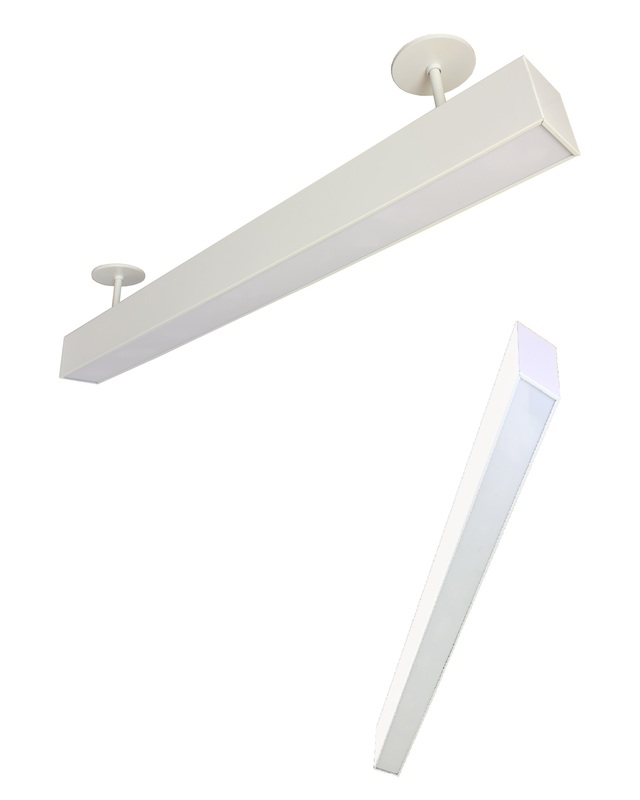 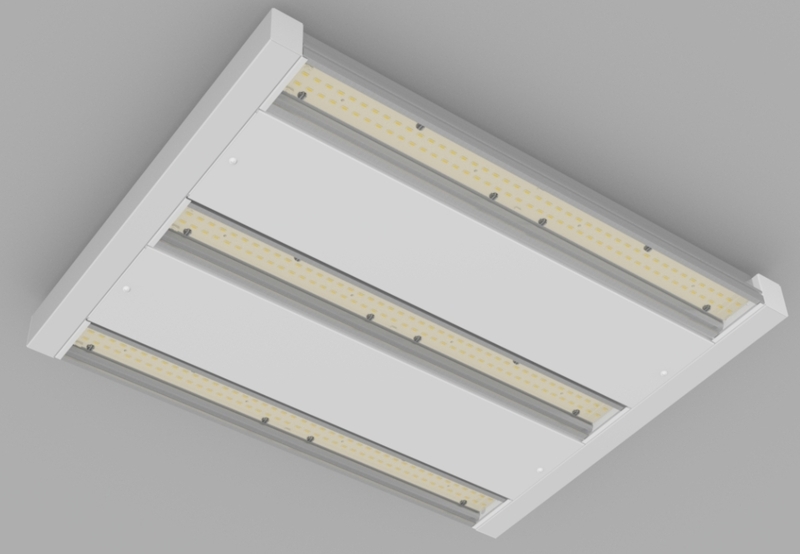 Low profile flat panel LED luminaire. 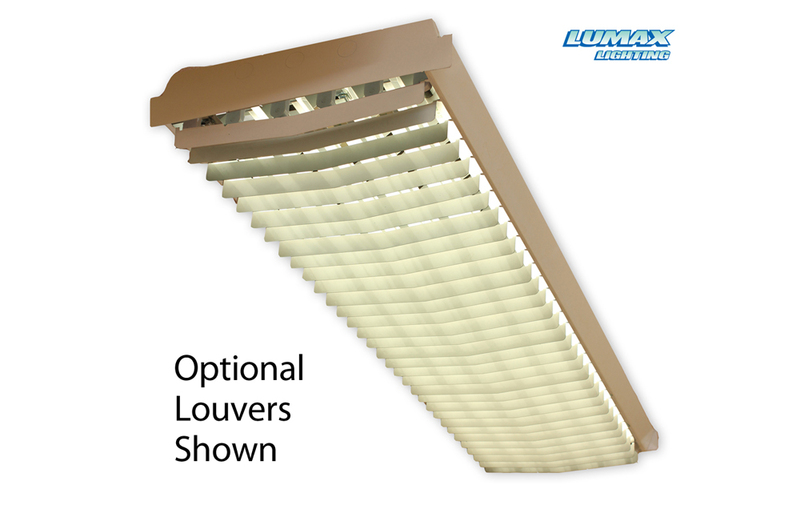 High quality laser etched lens offers optimal diffusion without risk of yellowing. 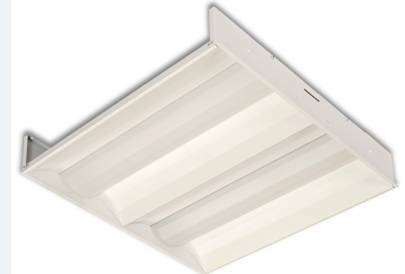 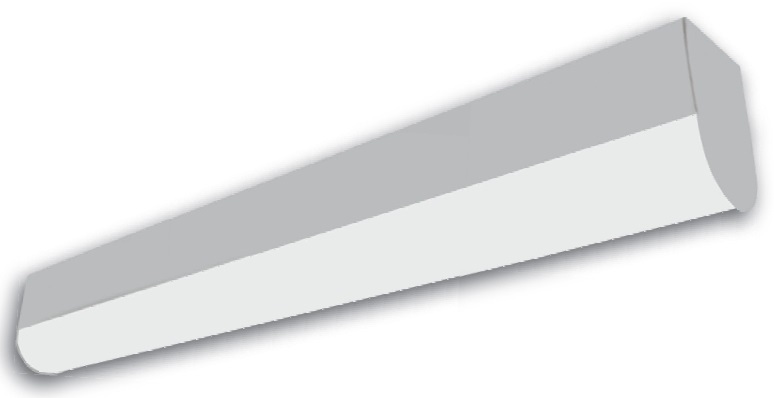 Suitable for grid or plaster ceilings. 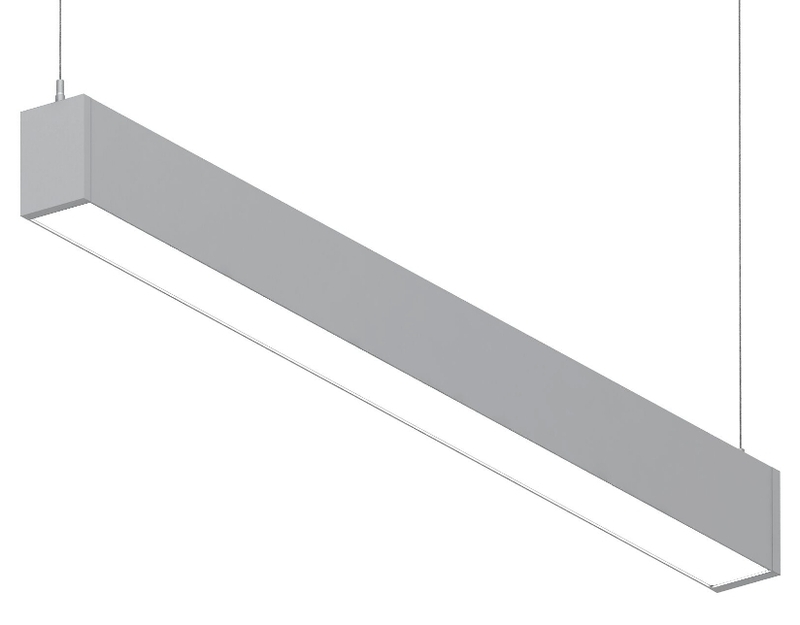 Surface mount option available. 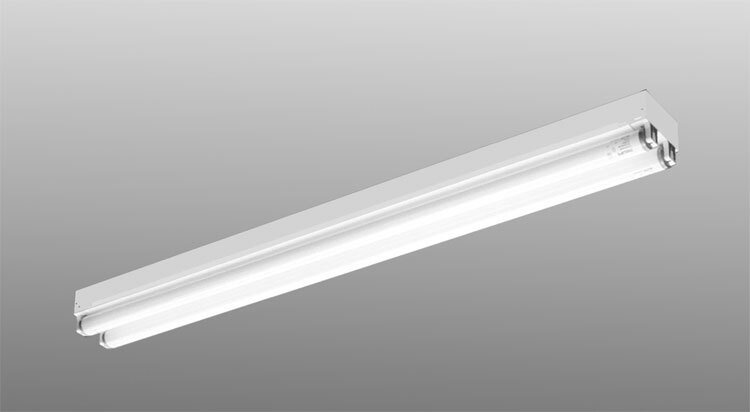 1×2, 1×4, 2×2, and 2×4 “Skinny” Low Profile LED Architectural Very Narrow Center Frosted Acrylic Round Lens Full Volume Luminaire – Driver back access only.